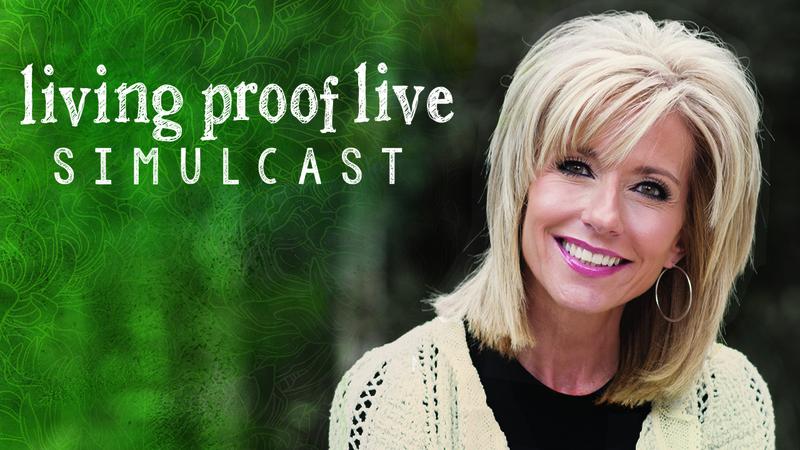 You are here: Home » Blog » Uncategorized » Beth Moore Simulcast…September 12th!! Living Proof Live will be Saturday, September 12th from 10:00 AM to 5:15 PM. Tickets are only $10.00 per person covering one full day of music and worship; sessions led by Beth Moore; and opportunities for fellowship with other women from the Evart community. A box lunch will be provided. Women may purchase tickets by calling Calvary Baptist Church at 231-734-2464, emailing office@cbcevart.org or ordering online here. Check in begins at 10:00 AM and the event begins at 10:30 AM! (Come early for the best seats)!